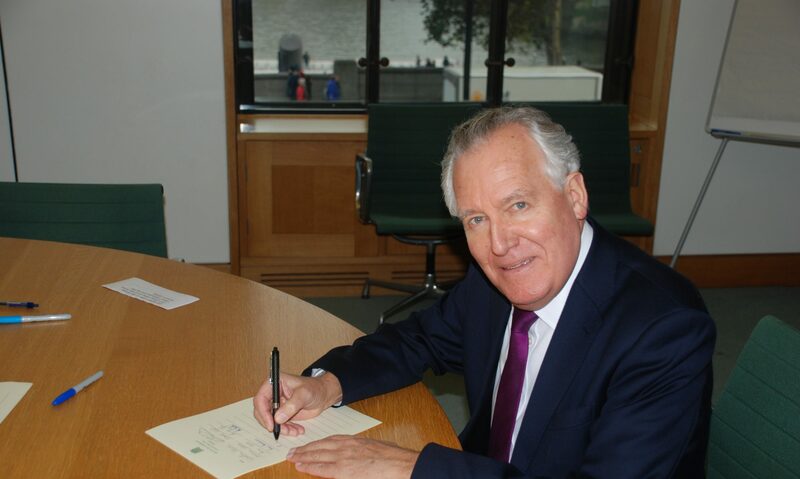 Mr Peter Hain (Neath) (Lab): Instead of saying, “It’s not me, guv,” and shuffling responsibility for the terrible level of disaffection among unemployed young people in Northern Ireland, why does the Secretary of State not accept that it is her Government’s macro-economic policies that are causing this disaffection? With the marching season coming up and the loyalist disorder just past, this is a very toxic situation and she is just walking away from it and shuffling responsibility on to the Northern Ireland Executive. Mrs Villiers: Not at all. The Government’s macro-economic policy is focused on dealing with the deficit and creating the right conditions for growth so we can start to resolve problems in relation to youth unemployment. That is why we are focusing on such matters as keeping interest rates low by dealing with the deficit and reducing corporation tax; why we are investing in broadband capacity—that is why Belfast and Londonderry are going to become part of our super-connected cities programme; why we are offering tax breaks for high-end TV, another growth area of industry in Northern Ireland; and why the Prime Minister is bringing the G8 to Northern Ireland, to showcase it to the world as a great place to do business.